Judge weeps during sentencing of man who killed his violent brother. A judge was moved to tears sentencing a man who killed his ice-fulled brother. A man who is racked with remorse and considered suicide after fatally stabbing his “aggressive” big brother will go to prison for at least three years and three months. Justice Michael Croucher, who found the case distressing, wept while sentencing Shane Ryan Brown, 33, for the manslaughter of Wayne Brown, 38, at their parents’ home at Cranbourne in June last year. 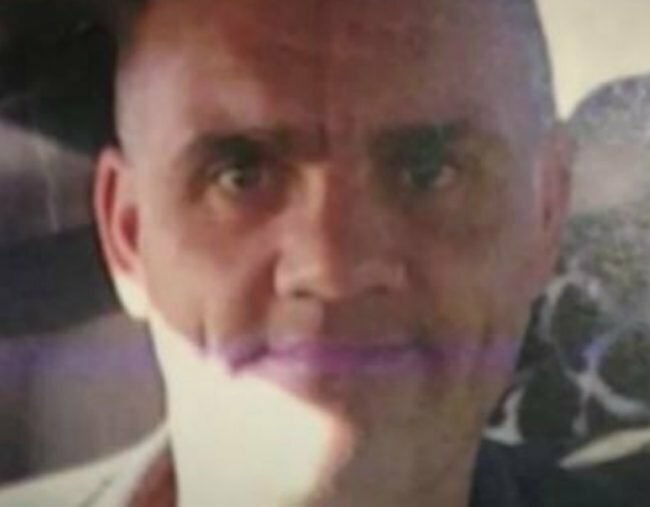 The court heard that on the day of his death, Wayne Brown was in a “belligerent mood” after consuming ice, methadone, alcohol and cannabis. The victim, who had a violent history, had been aggressive, calling his family “a pack of dogs” and threatening harm to his partner and daughter. Shane Brown, 33, has been sentenced to at least three years and three months in jail after stabbing his brother to death. Image via Channel 7. In the Supreme Court of Victoria on Wednesday, Justice Croucher said Shane Brown had been placed in a "difficult situation" and had attempted to protect his loved ones. "Shane then formed the belief that Wayne was not going to leave and that his behaviour ... had to be stopped," he said. He said Brown stabbed his brother in the left side of his chest with a large ornamental knife "in a case of excessive defence". He went back to his bedroom, throwing the weapon in his wardrobe. He then fled to his sister&apos;s house, where he told her he was thinking about killing himself. Justice Croucher said Brown was "racked with remorse" and would have to live the rest of his days knowing he&apos;d killed his brother. He said the men&apos;s parents felt they had lost not one son, but two. "I&apos;ve found this an extremely distressing and difficult case," Justice Croucher said through tears during sentencing. "Shane did not go looking for trouble, rather, the trouble came to him." Justice Croucher said Brown had good prospects for rehabilitation and doubted he would act in such a violent way to anyone else.